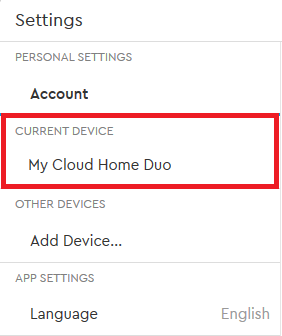 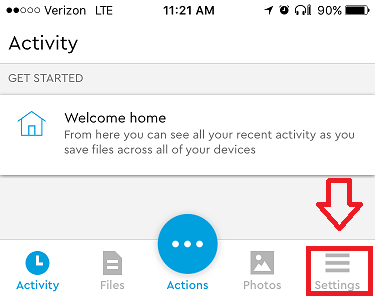 The My Cloud Home and My Cloud Home Duo can be restored to factory settings in the My Cloud Home Web and Mobile app using the System Erase function. 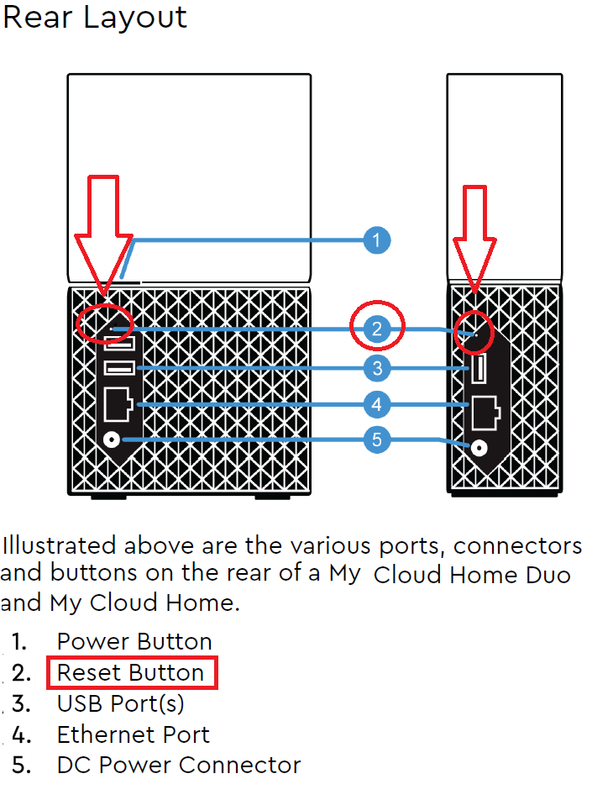 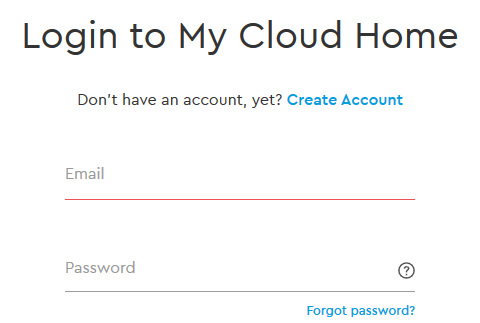 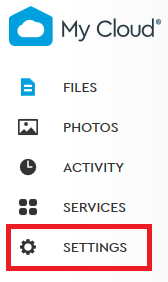 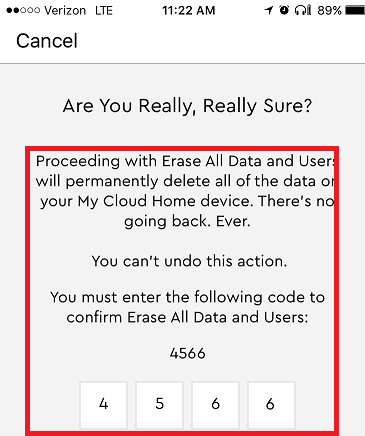 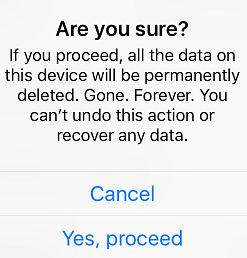 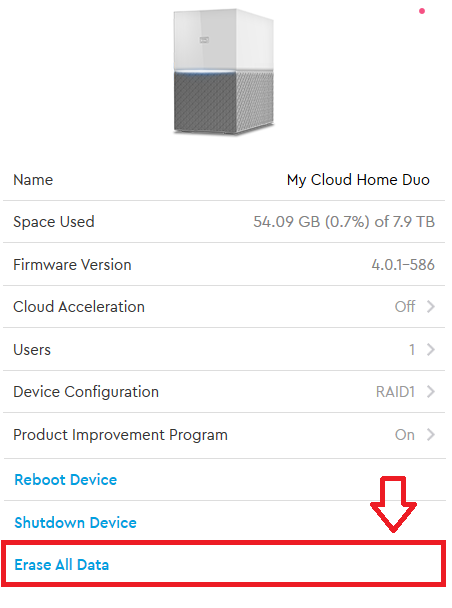 Performing a "System Erase" on a My Cloud Home or Duo is "Data Destructive". 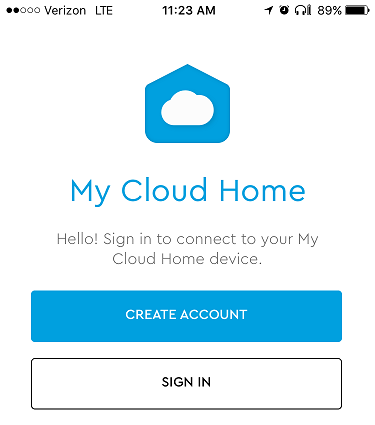 This process cannot be undone and requires the My Cloud Home to be connected to the internet and be able to communicate to the My Cloud Home servers. 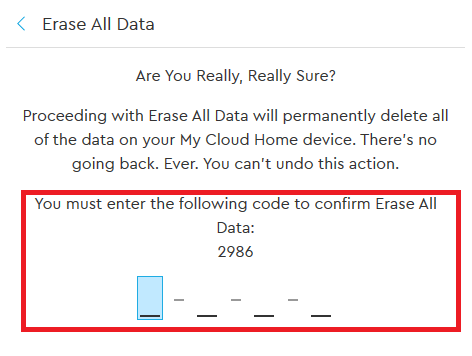 Failure to have the unit connected to the internet and in communication with My Cloud Home servers will result in a failed System Erase process. 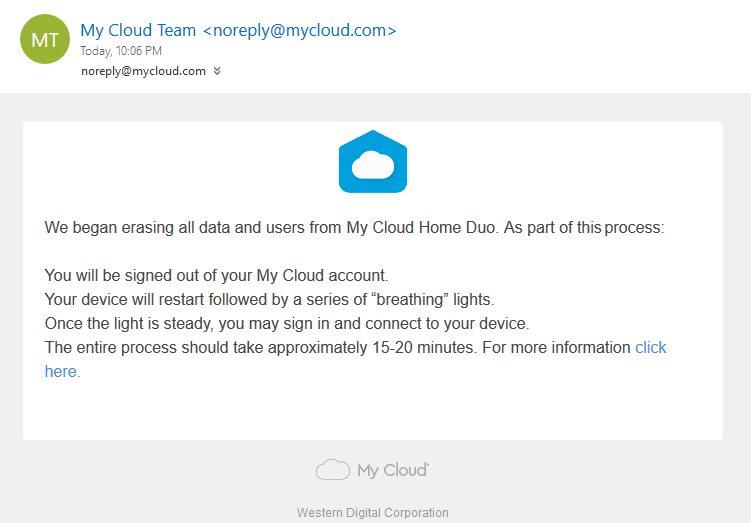 Follow the steps below to perform a "System Erase" on a My Cloud Home using the Web App. 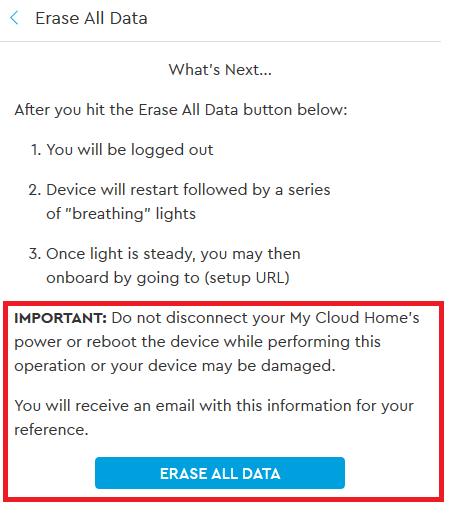 Important: If you do not see a system erase code, please check the network cable attached to the My Cloud Home and the networks internet connection. 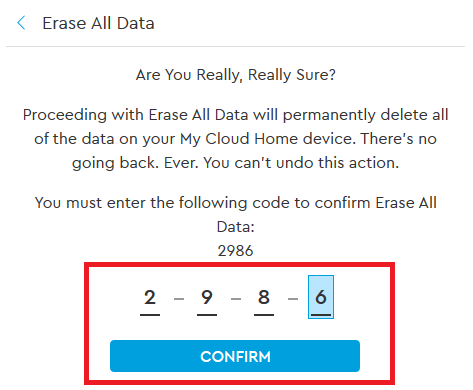 Follow the steps below to perform a "System Erase" on a My Cloud Home. 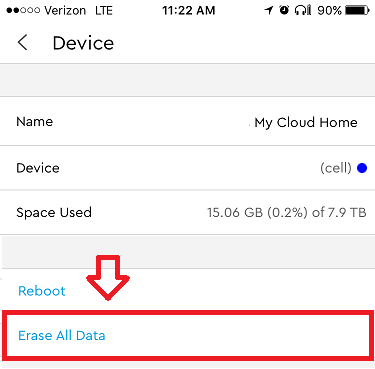 A My Cloud Home "System Erase" will not be successful without an active connection to the internet. 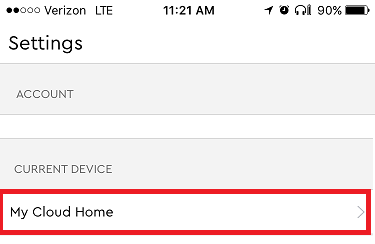 The LED must be "Solid White" or "Slow Breathing". 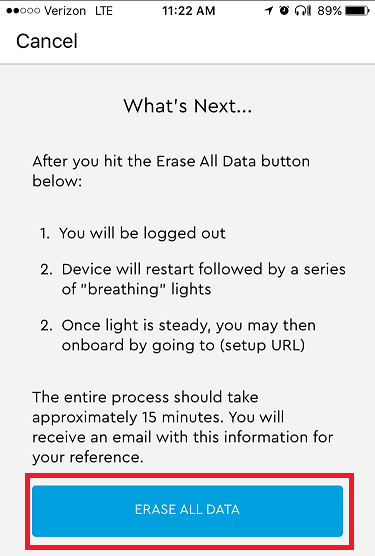 A "Fast Breathing" LED could indicated the lack of an IP address.